Judge Charles "Skip" Rubin successfully settled thousands of cases involving a wide range of issues during more than 23 years on the bench. Named a Daily Journal Top California Neutral in 2008 and 2010, he has become a popular mediator/arbitrator since his retirement, handling several cases a week with a 95% settlement rate. Attorneys say he has "uncommon diligence and commitment" and a "wonderful manner," is "patient and persistent" and is "one of the most effective settlement judges." Civil litigation, including personal injury, employment, professional malpractice, eminent domain, habitability, real property, business and contract disputes, food poisoning disputes in restaurants and civil torts. Judge Rubin was elected to the Beverly Hills Court in 1983, where he served several terms as Presiding Judge. He sat by assignment from 1990-2000, handling unlimited jurisdiction civil trials and settlement conferences as well as felony criminal trials. He was elevated to the Superior Court in 2000 when the trial courts were unified. Judge Rubin began his legal career as a deputy district attorney for Los Angeles County. He went into private practice as a trial attorney in 1970, where he specialized in personal injury law. He handled all civil tort litigation for Pollock, Pollock and Fay for many years. 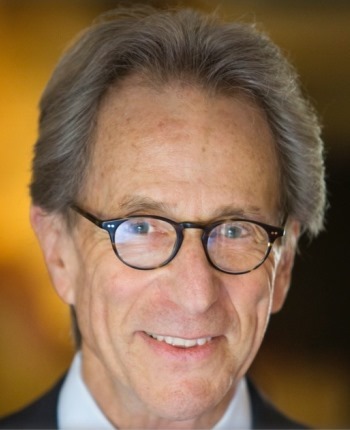 Judge Rubin has devoted much of his time to working on mental health and substance abuse issues in the court system and he has chaired numerous such committees for the County of Los Angeles and the State of California, as well as for public and private charitable organizations. He is a frequent lecturer, has appeared on TV and radio shows, and has published numerous legal articles and two best-selling legal books. Judge Rubin is available throughout Southern California.